Stands 14CM / 5.5 inches in robot mode. 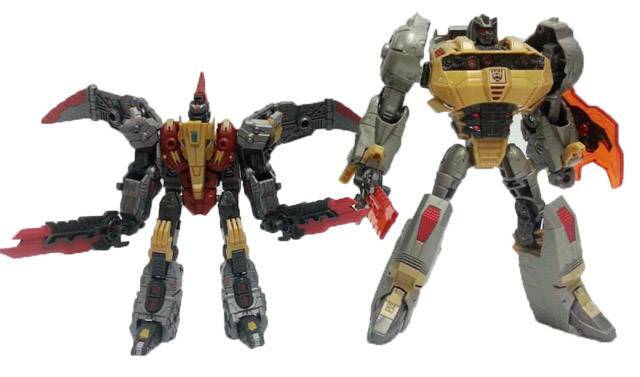 FOC Grimlock is shown for scale but not included, and sold separately. 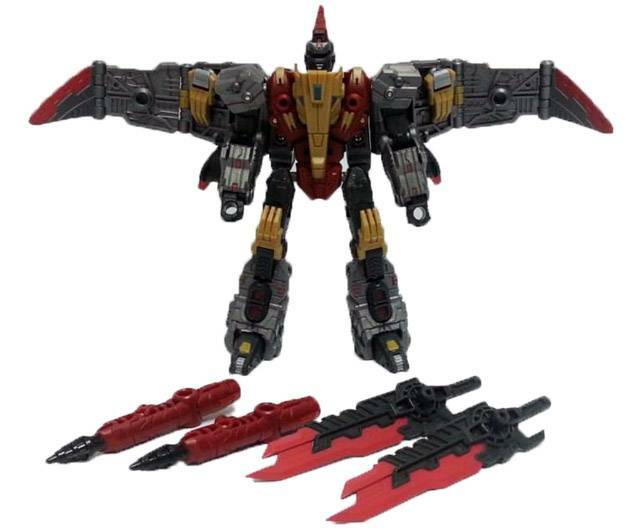 The first in the line of Planet X's Fall of Cybertron Dinobots. This figure has great details and great paint aps too. Its transformation is easy and fun, though there are some sharp bits that can poke you and do pop off from time to time. Great articulation and pretty poseable. When I first got FoC Grimlock, I thought he was pretty awesome. And for a $20 figure, he actually is. 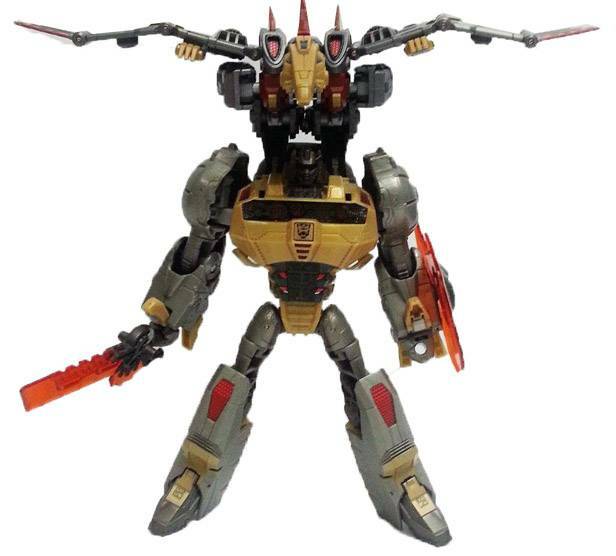 I LOVE the Dinobots, so it was no surprise that a "Pretty Good" figure appeared to be "Awesome", since I was just overjoyed at having a dinobot after so long! Caelus pretty much emphasizes all of the flaws and limitations a mass produced $20 figure is bound to have. He is solid, has a great looking sculpt, and while missing a few points of now standard articulation (no ankle tilt or wrist swivel), he is extremely poseable. He does scale nicely with the current Generations Habro/Takara figures (he is bigger than FoC Optimus), though I would have like it if he were bigger (at least bigger than War for Cybertron Optimus). Although he isn't perfect (his arms just sit at his side in Dino mode, and again, the size), I like him a lot more than I thought I would. 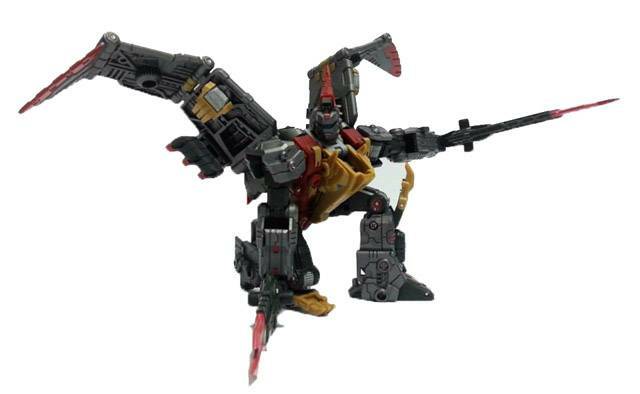 As far as my size complaint is concerned, it is basically due to the fact that if Planet X ever does their own version of Grimlock, I would love for him to be at least as big as Toyworld's Orion, in which case, Caelus would look even smaller. If he was at least the size of Deluxe Drift/Blur, I think he would be a perfect 5 star figure. As it is, he's still a solid 4.5. When I first saw this guy, I wasn't all that impressed. Then, after watching Peaugh's review, I had to get it. I never thought another dinobot would usurp my love for Hasbro's FoC Grimlock, but this toy blows that toy out of the water. 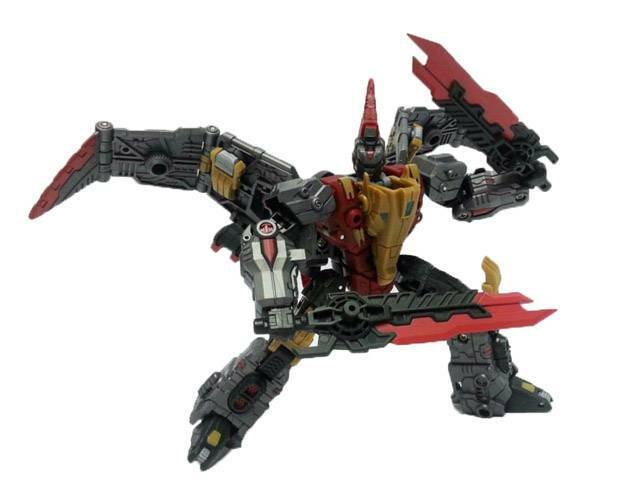 I'm really excited to see the rest of the line from Planet X. 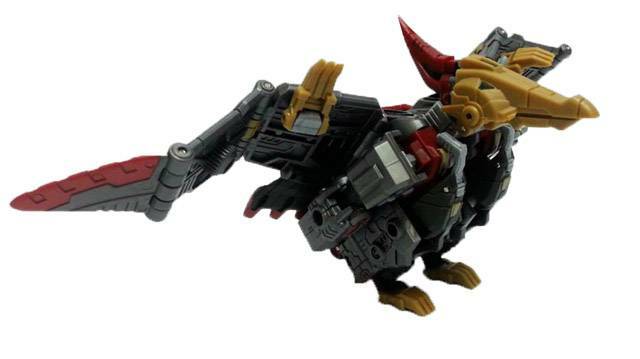 My only complaint is that there doesn't seem to be a way to tab his pterodactyl head into place. Other than that, this guy is a must buy. Really solid for the price.